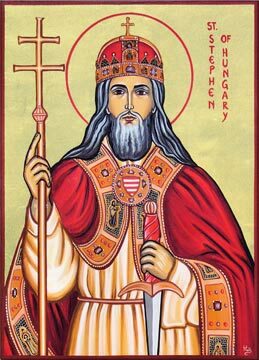 St. Stephen of Hungary Catholic Church: Mass Times Page Added! 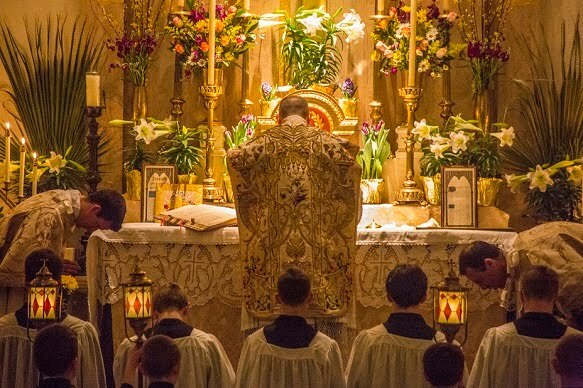 If you look at the top of our website, you'll see the new page with Mass times and locations where the Traditional Latin Mass is currently offered in the Allentown Diocese. You can also click HERE.